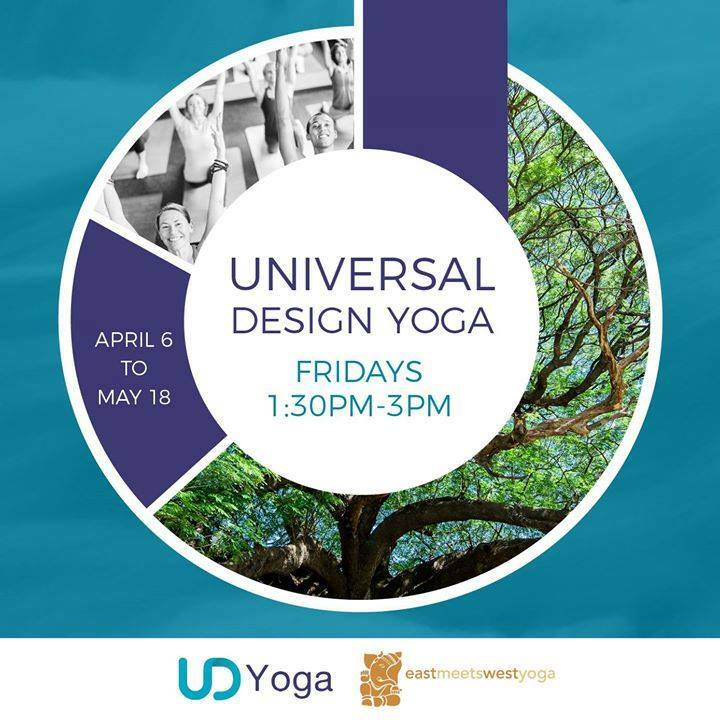 In April the Universal Design Yoga Team will begin our next adventure, teaching Universal Design Yoga classes at East Meets West Yoga at the Foundry supported by a grant from the Jamie Lembeck Fund at the Community Foundation of Greater Buffalo. The UD Yoga team is developing a training for yoga teachers who would like to learn more during 2018. Stay posted for updates. We are so grateful to be able to continue this work.